In 1984, the band released their debut studio album, Red, Hot and Heavy, which was a success. 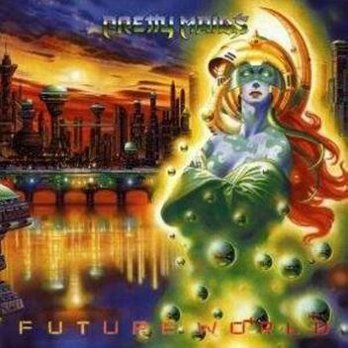 More acclaim was followed with their second studio album, Future World, released in 1987. It was recorded in New York City with renowned producer Eddie Kramer. 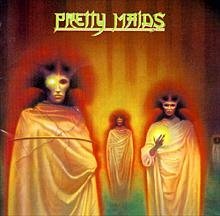 The album is considered to define the band’s definite sound, with typically aggressive rockers alongside more commercial, melodic moments. The 1990 Follow up Jump the Gun, was produced by Deep Purple bassist Roger Glover, offered more of the same catchy riffs. 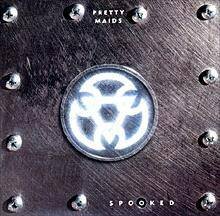 The record label had put in all efforts to break the charts worldwide with this record, but it never took off, except in Japan. Whether it was lack of hits, marketing or they were simply another victim of grunge music is unknown, but the record didn’t live up to expectations. The band more or less broke up after the lack of success with this record, leaving only founding members Ron Atkins and Ken Hammer. 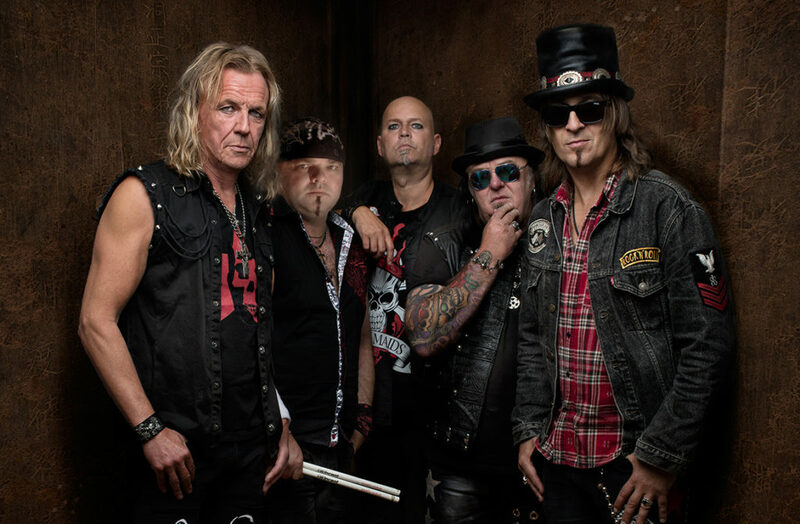 They would not quit, but however, so they recruited drummer Michael Fast and bass player Kenn Jackson, and went on to record Sin-Decade in 1992 with famed Metallica producer Flemming Rasmussen at the buttons. The album produced the hit single Please Don’t Leave Me – a John Sykes/Phil Lynott cover which opened the band up to an even wider audience of dongers. The band did very well in Japan in the first half of the 90s and founded large fanbase over there. 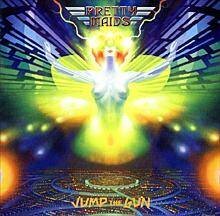 The Asian audience has a special craving for Pretty Maids’ ballads and more soft repertoire. 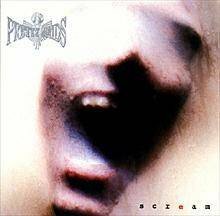 In 1995 however, the band really surprised the fans and critics by releasing the storming Scream. 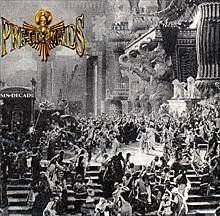 This was an altogether heavier and guitar-lead approach which gained numerous plaudits and saw the band release their first live album, Screamin’ Live. 1999’s Anything Worth Doing Is Worth Overdoing, whilst certainly having an overdone album title, also produced one of the songs of the year with Hell on High Heels, an absolute monster of commercial, hard driving rock. 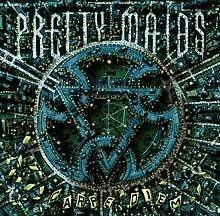 In 2000 the Danish heavy rockers released the album Carpe Diem. 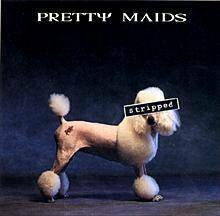 A touch more melodic than their previous offerings – a fact that hasn’t gone down too well with certain factions of their fan-base, but this is still a classic album which has all the Pretty Maids trademarks in abundance. 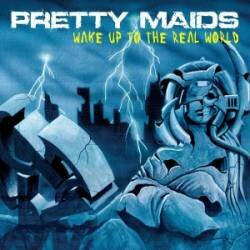 As of July 2005 the drummer since 1991, Michael Fast, decided to leave before the recording of Wake Up to the Real World – an album that was originally intended to be released in 2005, but the initial recordings was postponed to the summer of 2006. In April 2006, new drummer Allan Tschicaja (Royal Hunt, Kingdom Come) was announced as Michael Fast’s replacement. 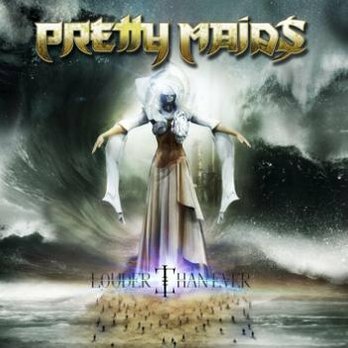 In 2006, Morten Sandager (ex-Mercenary) joined Pretty Maids, playing the keyboards. 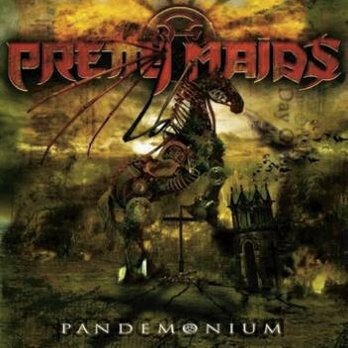 On May 14, 2010 Pretty Maids released their twelfth studio album, Pandemonium, through Frontiers Records, which was named one of their best albums. 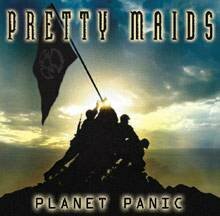 In April 2010, Pretty Maids announced that they have parted ways with bass player Kenn Jackson. In May 2010, it was announced that American bass player Hal Patino (formerly of King Diamond) had replaced Jackson. 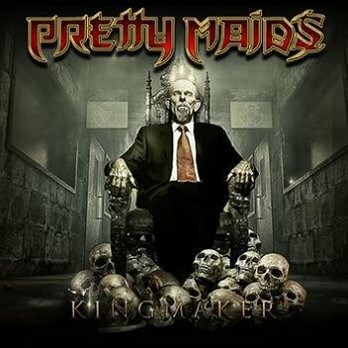 Patino announced in April 2011 that he had left Pretty Maids. 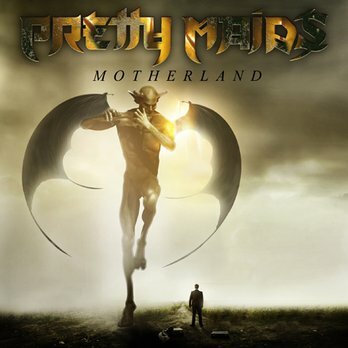 Pretty Maids released their thirteenth studio album Motherland on March 22 in Europe and on March 26 in North America through Frontiers Records. Ronnie Atkins has called it the band’s “best album song by song”. 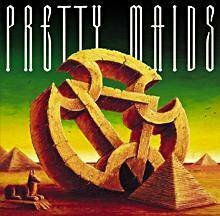 Pretty Maids released their fifteenth studio album Kingmaker on November 4, 2016 through Frontiers Records. On May 1, 2017 it was announced that drummer Allan Tschicaja had left the band. In a statement he said: “It’s been a difficult decision for me, but I want to focus more on family, friends and other projects.” He was replaced by Allan Sørensen on May 9, 2017, where he played for the first time with Pretty Maids on their opening slot for Kiss in Horsens, Denmark.